You must be a member of the Medellin English Speakers Group to attend this activity. Would you like to join this group? I'm Kati, your new consul for this group. 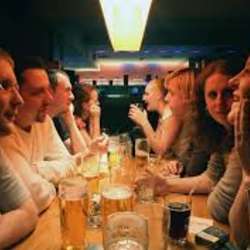 Let's get together for some beer and conversation before this month is over!